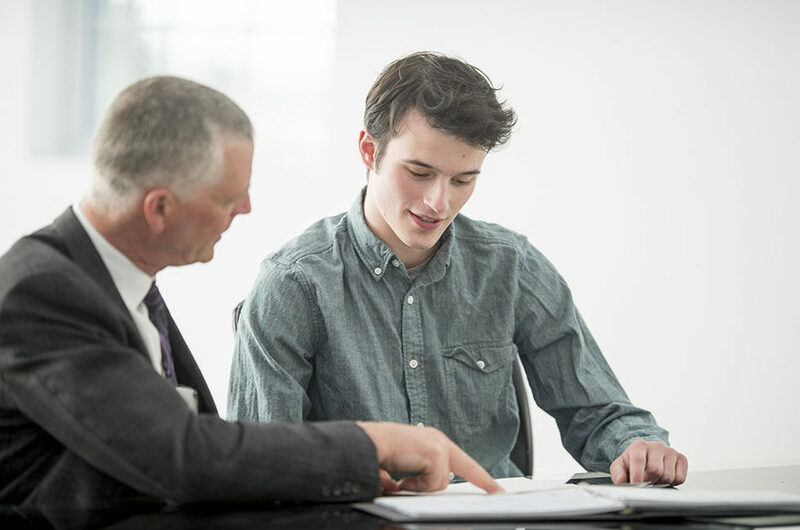 One of the concerns of admissions tutors at this time of year is that the students they have selected over the previous months perform well once they reach university. A key indicator of a successful selection policy is student retention. Student retention is increasingly an issue because departments can get a very bad reputation if a large proportion of its students become non-completers. The department can risk losing money from HEFCE (the body which distributes money from the government to Higher Education) and pressure will be applied from university managers to stop that happening. There are many reasons why students start a university course and then do not finish it. This is not only a problem for UK universities; an article in University World News highlights that a massive 40% of South Africa’s students drop out after their first year. (read the whole article here). It claims that the main reasons for dropping out are financial difficulties, family problems, health problems and pregnancy or too much partying. These factors are also very important in the UK university system. Like South Africa, in the UK it is the students from the poorest backgrounds who drop out, and especially those with parents and siblings who had not been to university. This is a controversial claim; many believe that poorer students are more likely to be driven and focused and do not take their education for granted. Unfortunately though, the financial issue will become more pressing as many UK universities plan to introduce fees that could see more and more students and their families driven into huge debt. It will become even more important for academics and their departments to provide support to vulnerable students to prevent them joining the drop out statistics.